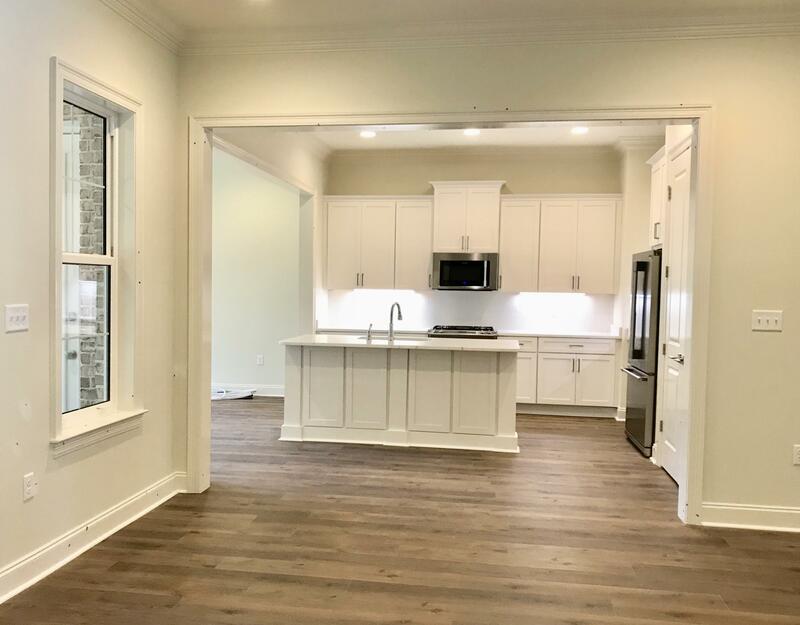 Move in ready!! 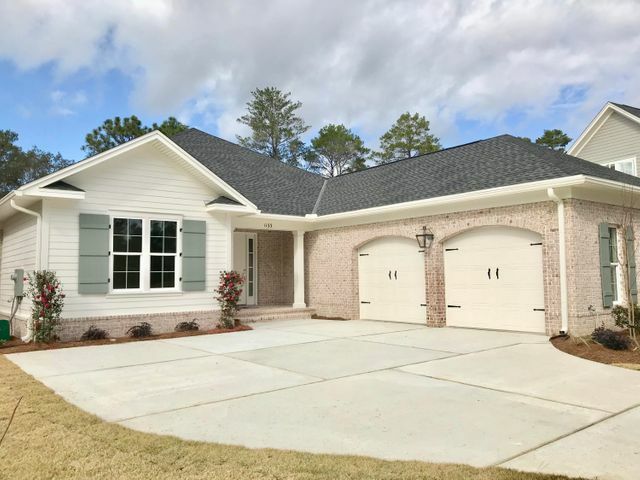 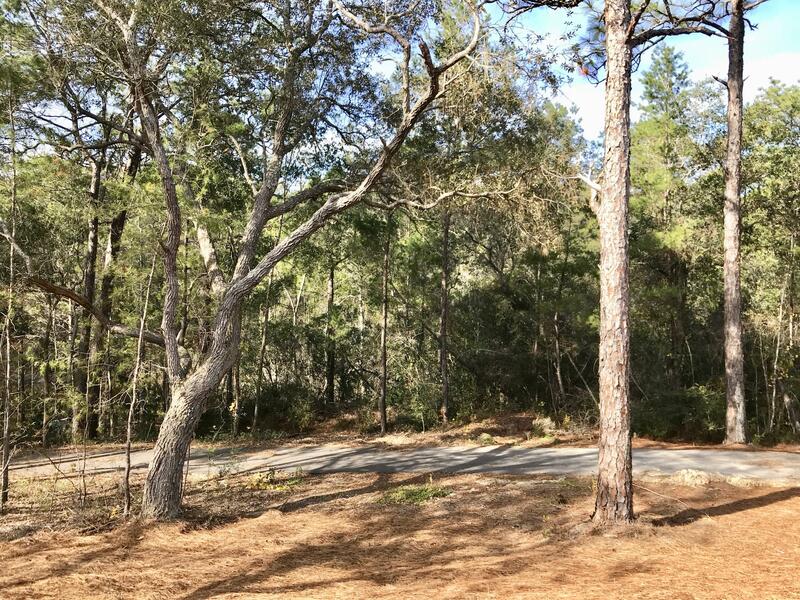 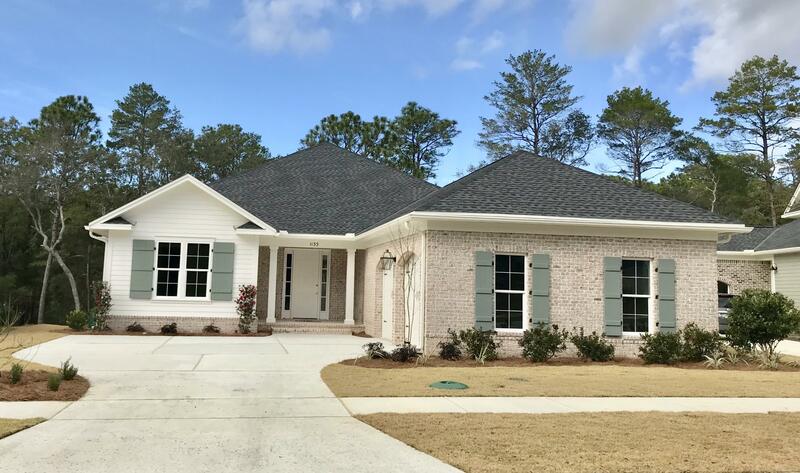 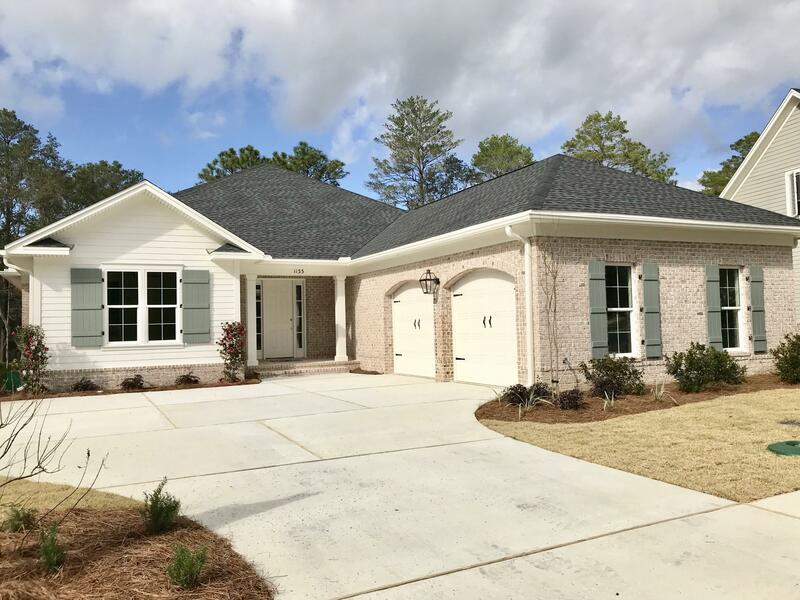 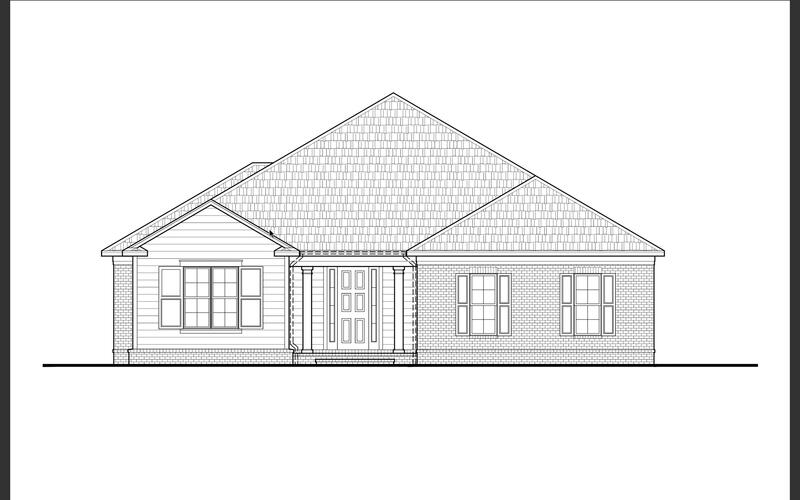 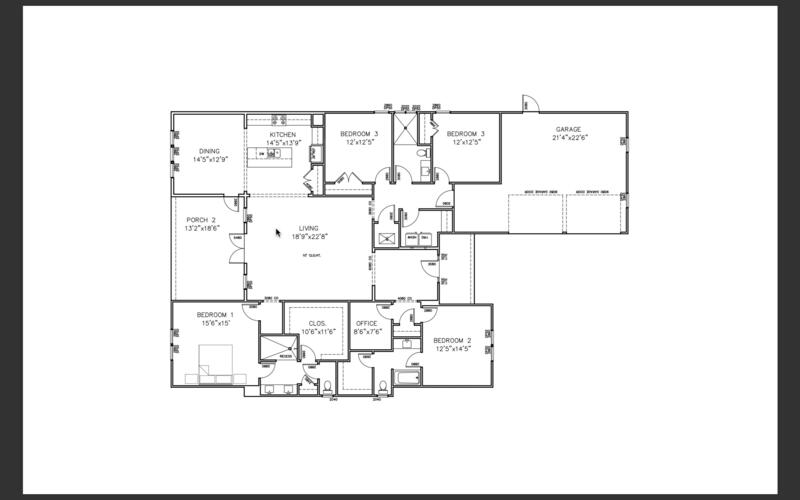 Beautiful Florida Cottage style 1 story home in Deer Moss Creek, Niceville's newest community. 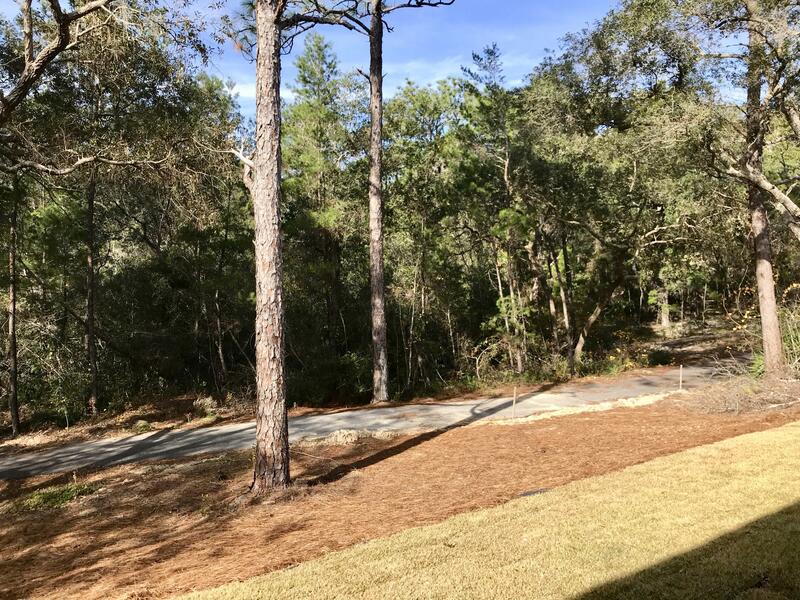 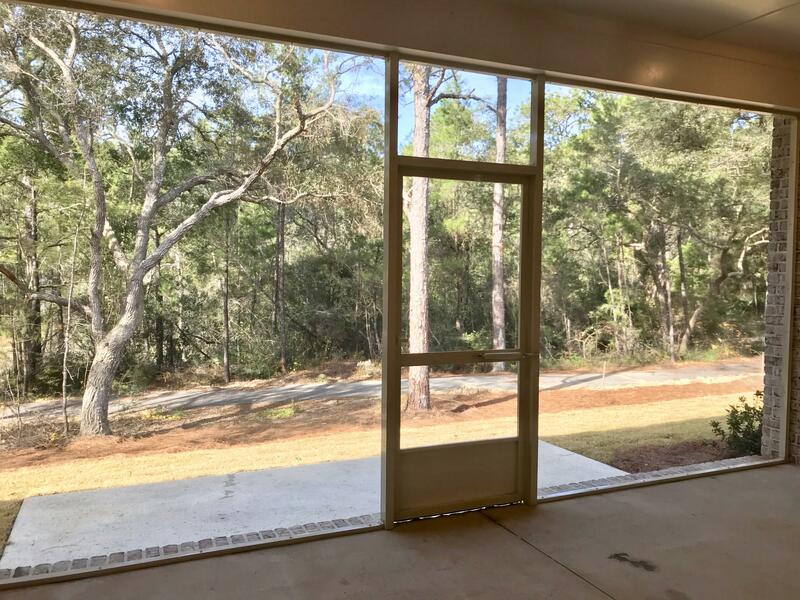 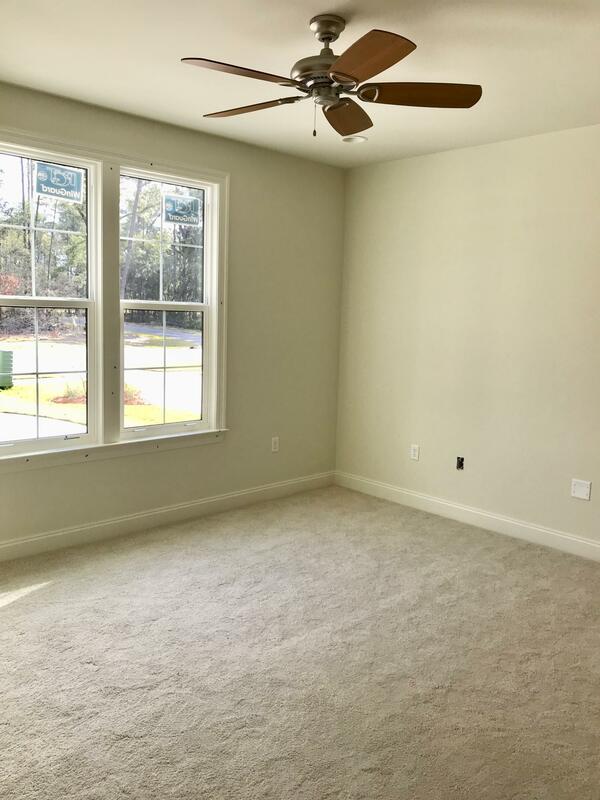 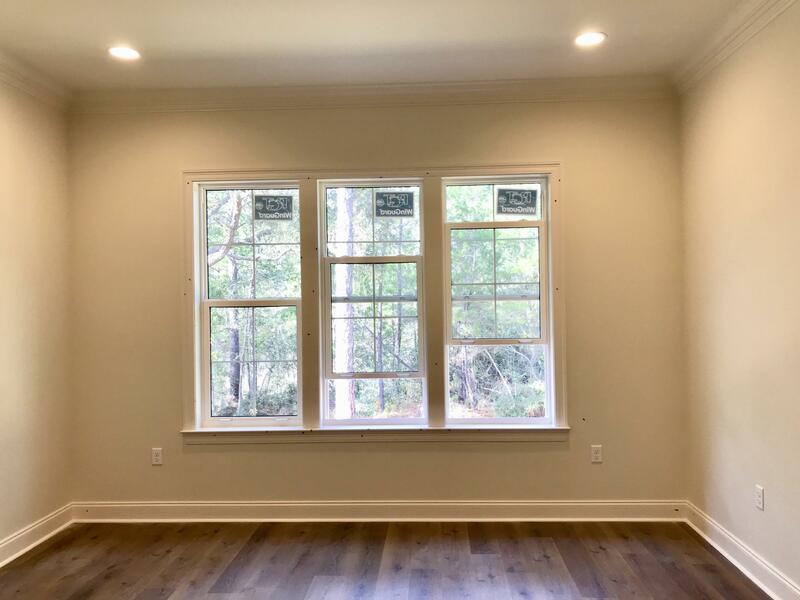 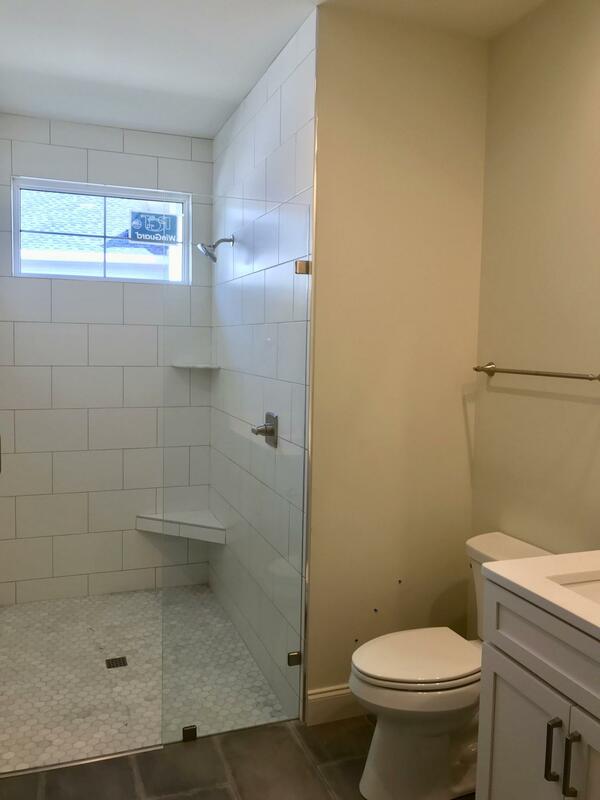 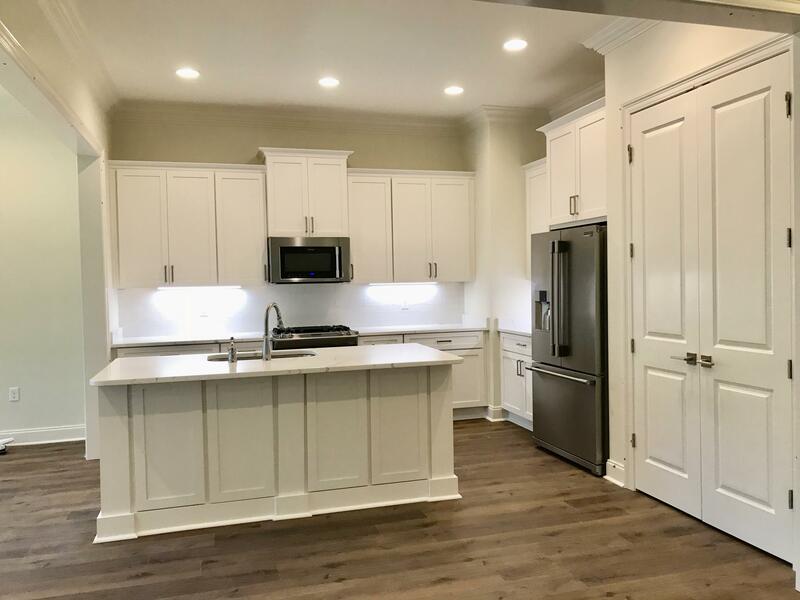 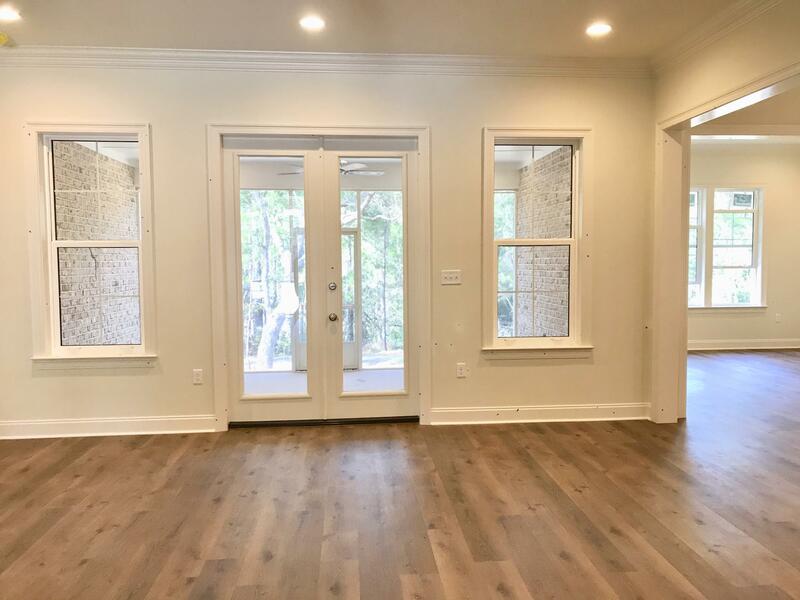 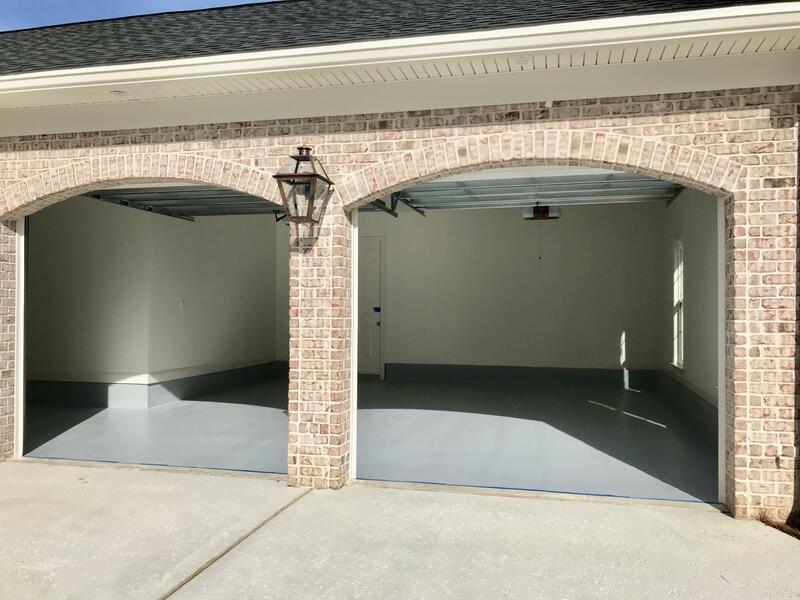 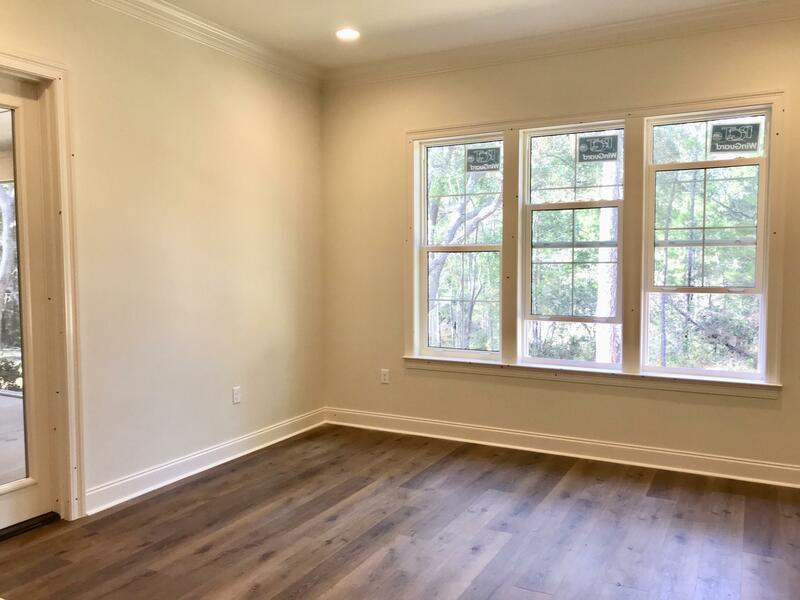 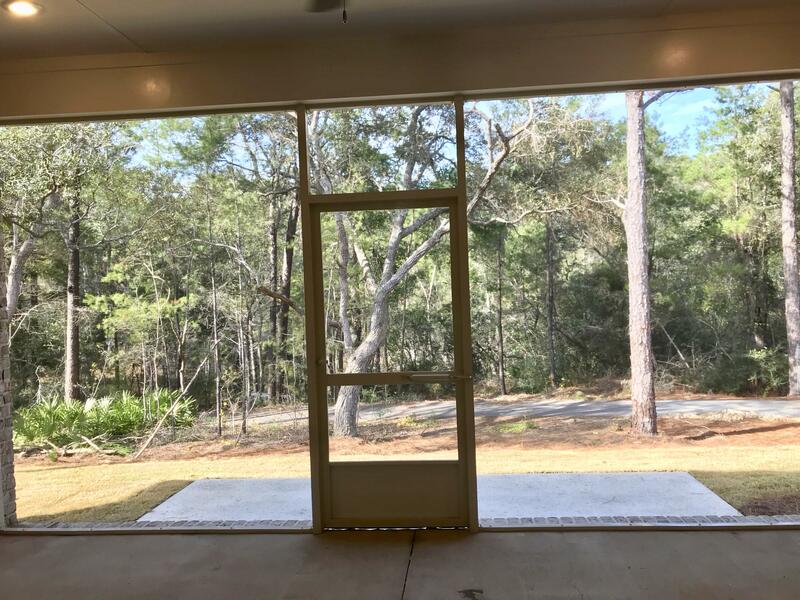 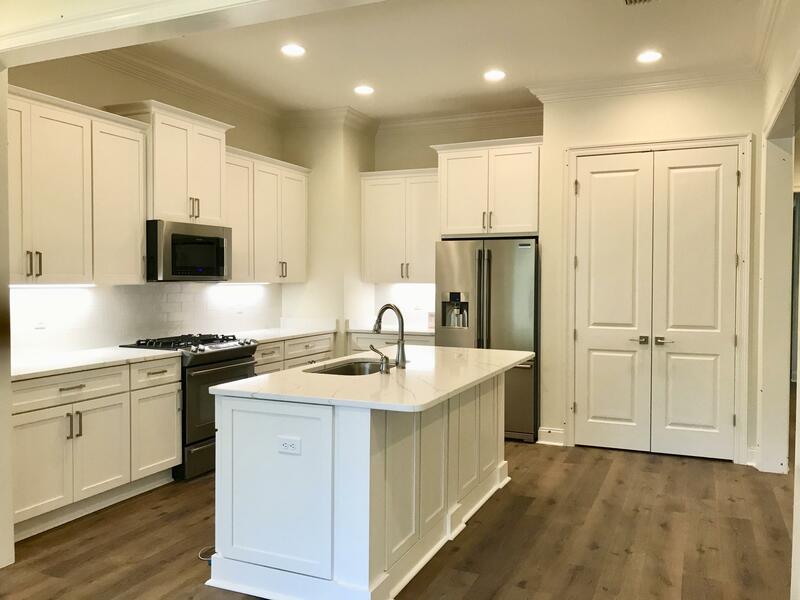 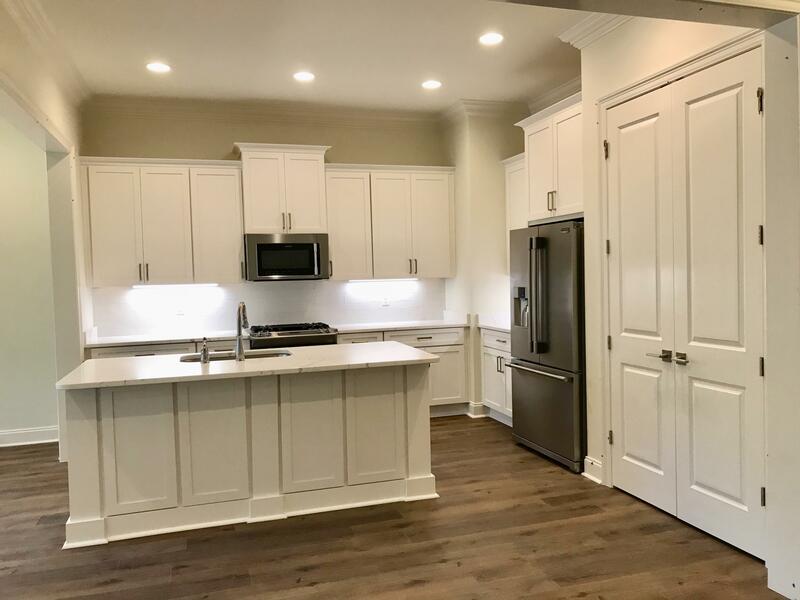 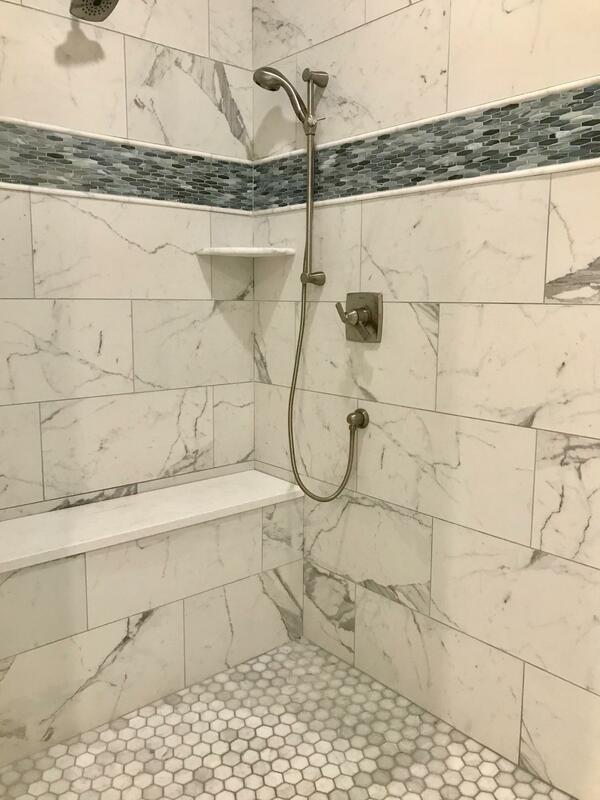 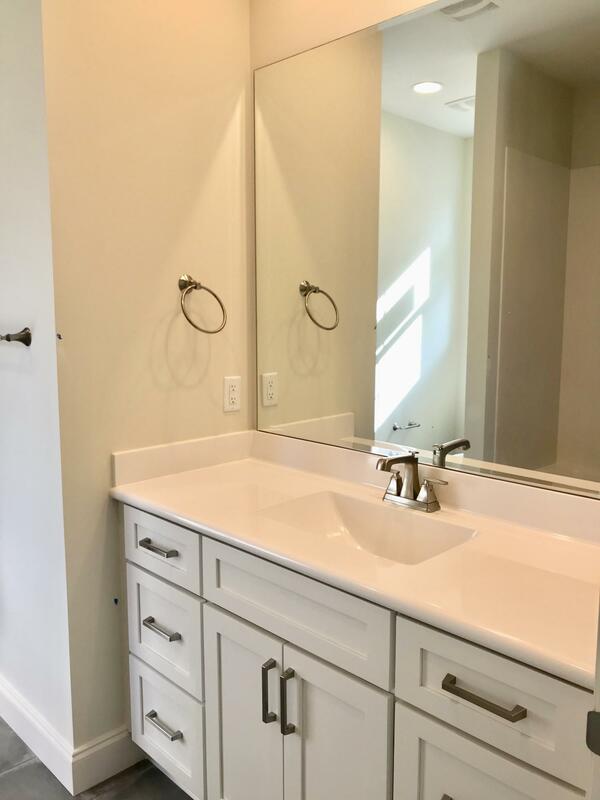 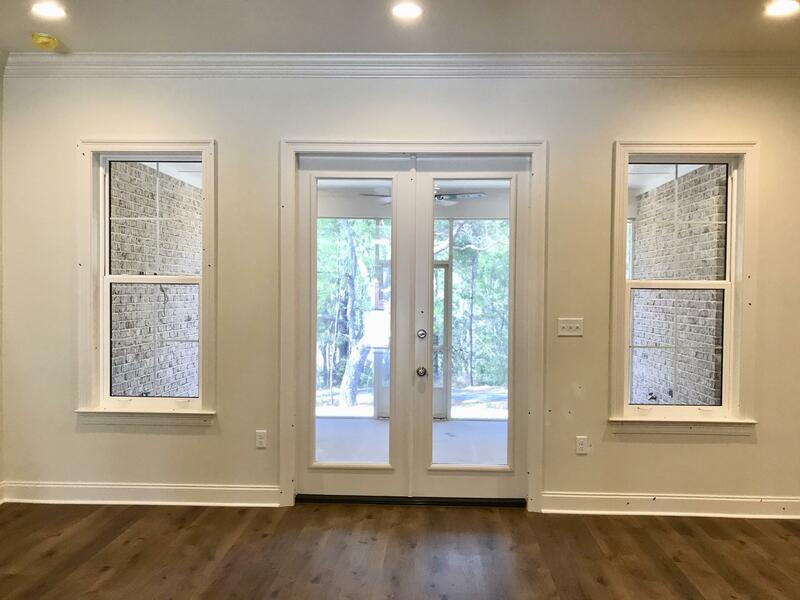 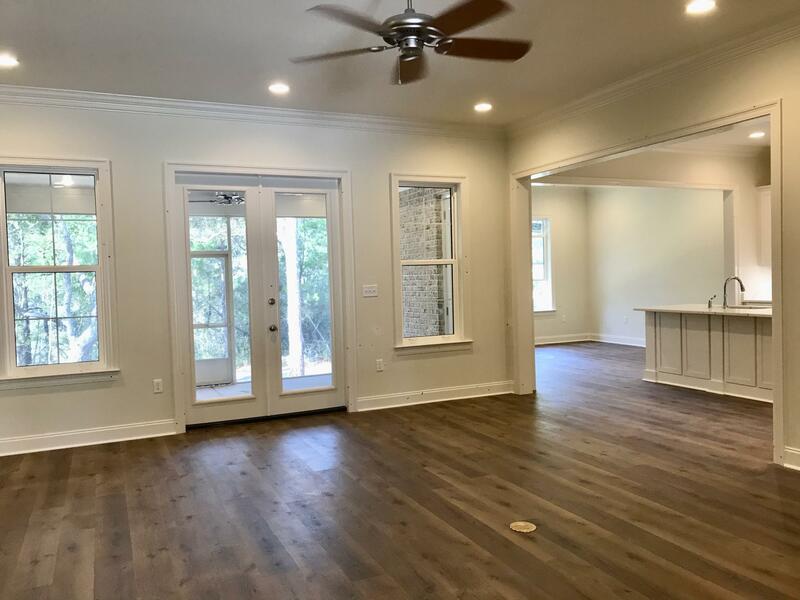 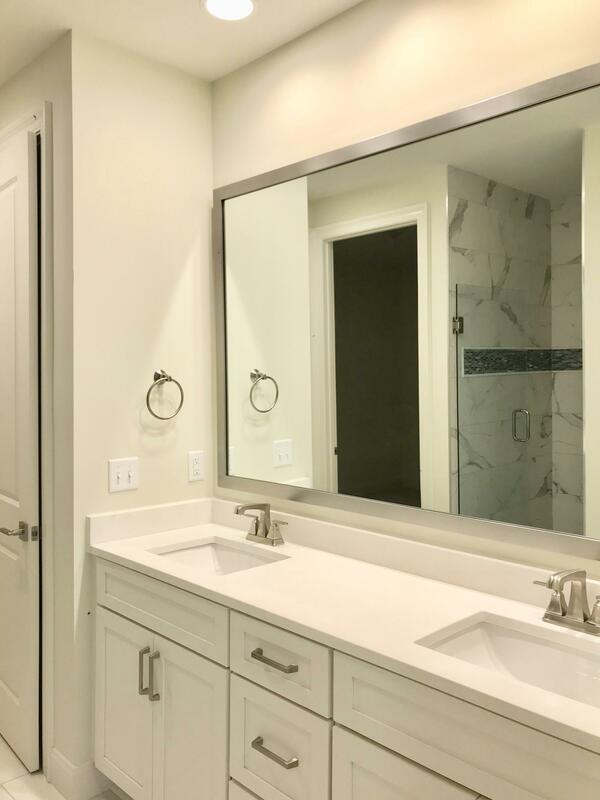 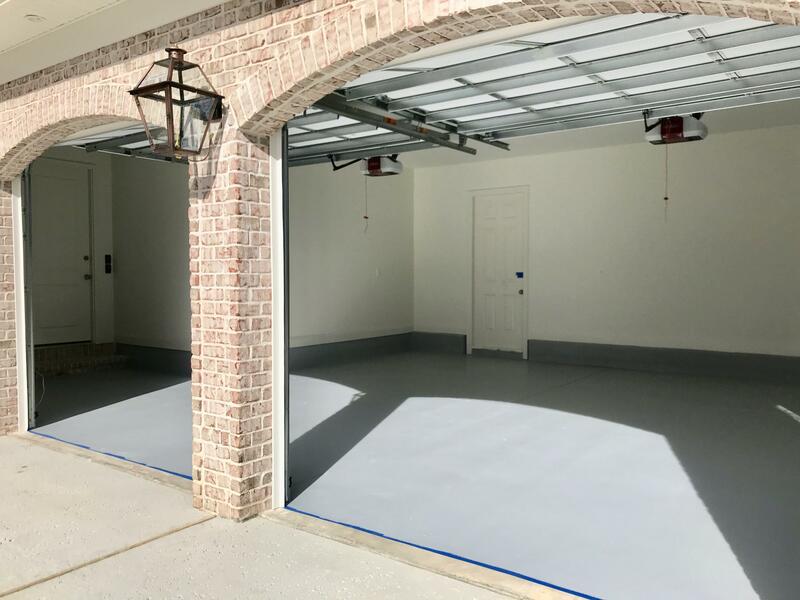 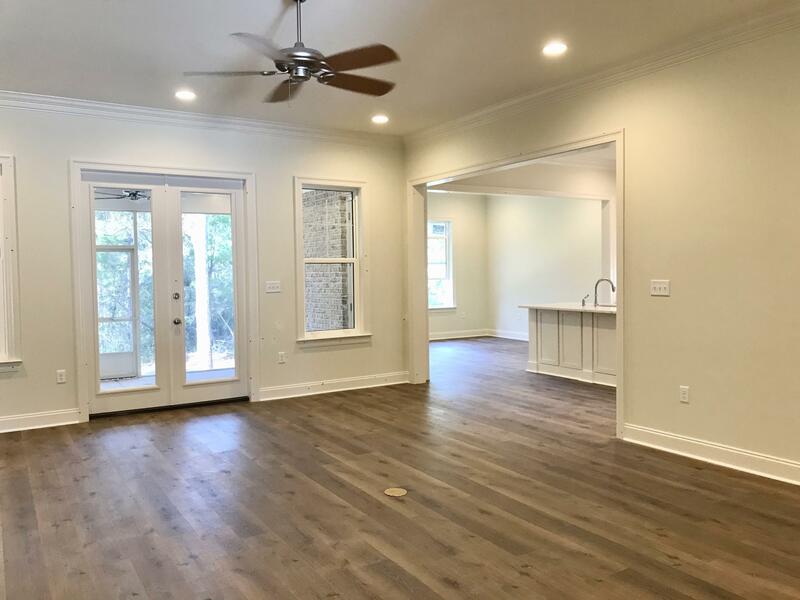 This gorgeous home features 4 bedrooms, 3 full bathrooms, front porch, screened back porch overlooking beautiful nature, open floor plan, side entry 2 car garage and will offer the safety of high impact windows.